Softgels are absorbed into the human body at a faster rate than capsules. 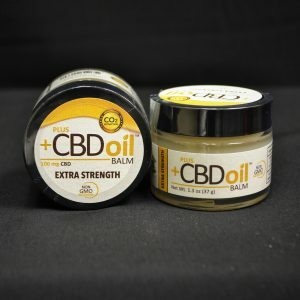 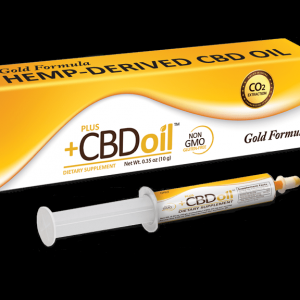 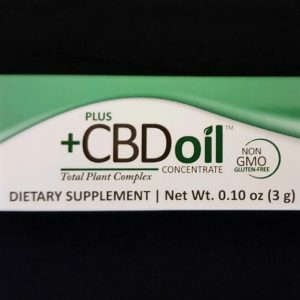 The CBD Softgels are made with CBD infused help oil. 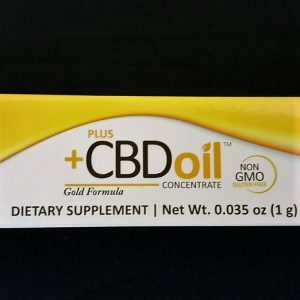 CBD softgels feature extra virgin olive oil and use a vegetarian softgel casing. 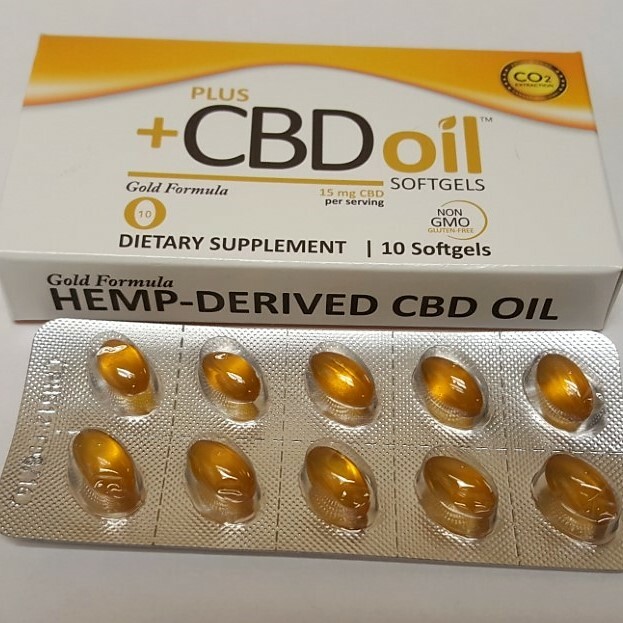 Each pack contains 10 15mg softgels.